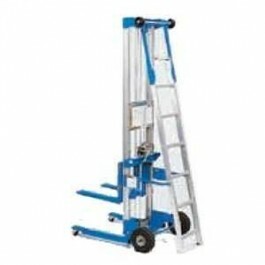 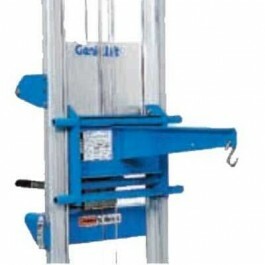 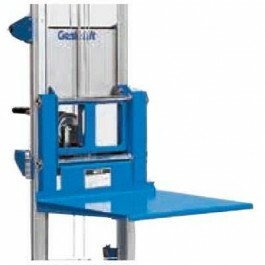 A material lift featuring a maximum lift height of 11" 8" and a load capacity of 350 lbs. 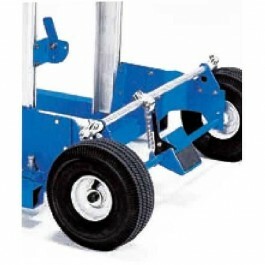 Comes equipped with a straddle base. 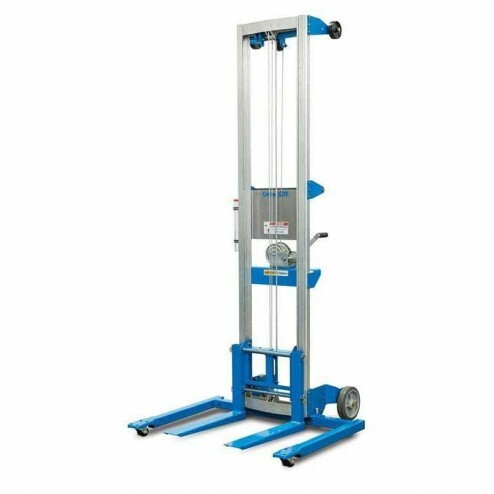 The Genie GL-10 Straddle Base Material Lift is equipped with 8" non-marking rear wheels and 2" dual wheel front swivel casters.